Smart home appliances maker Nest, which became its own separate company in 2015 when Google reorganized into Alphabet, is now being folded back into Google. According to Business Insider, the announcement puts Nest under the purview of Rick Osterloh, the head of Google’s hardware division that makes the Pixel smartphones and Google Home speakers. Since Nest joined Google four years ago, the team has experienced incredible momentum. The company doubled its hardware portfolio last year—selling more devices in 2017 than the previous two years combined. Meanwhile, Google has sold tens of millions of products for the home in just the last year, as more people use the Google Assistant to listen to their favorite music, control their connected devices, and get useful information about their day. To build on this momentum, we’re excited to bring the Nest and Google Hardware teams together. The goal is to supercharge Nest’s mission: to create a more thoughtful home, one that takes care of the people inside it and the world around it. 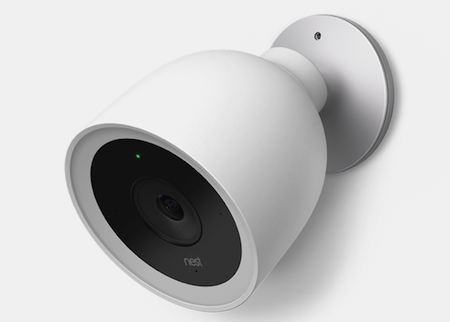 Nest has undergone a lot of turmoil under its CEO Tony Fadell, a tech executive who also helped Apple create the original iPod. A 2016 feature on Nest painted Fadell as a harsh leader who alienated employees, following which he stepped down as CEO a few months later.